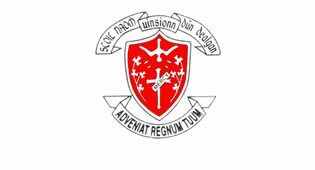 St Vincent’s School debating team have once again proven they are made of stern stuff when they presented their impassioned take on the motion that ‘This House believes that the electorate for the presidency should be extended to voters outside Ireland’ at the Griffith College Legal Debating Competition today. 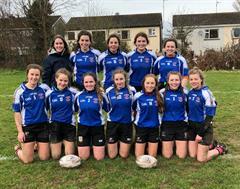 Team captain, Kerri Martin, and her teammates Caoimhe Wall, Florence Goodayle and Silvia Ekedigwe were chosen from hundred of entries nationally to compete in this prestigious competition. The girls impressed the judges with their innovative take on what has become a hot political topic with Taoiseach Leo Varadkar promising a referendum on this very issue in the Autumn. The students certainly made their mark on their opponents and on the adjudicators in their debut competition, with Florence being awarded the prize for best rebuttal in the competition. Team coach, Ms Victoria O’Hagan congratulated all the girls on their excellent performance and the school community wishes them well in their next competition.